15 cars were broken into in front of King College Prep High school in Bronzeville since March 3. 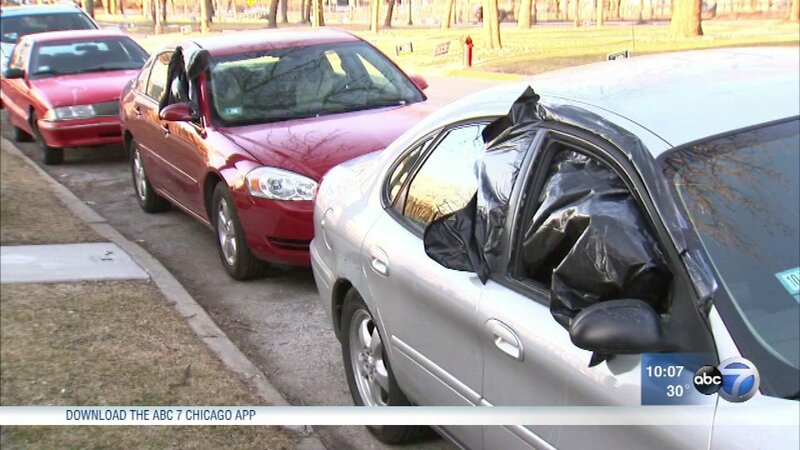 CHICAGO (WLS) -- Chicago Police are investigating after several cars were vandalized in Bronzeville. Victims said approximately five cars were broken into in front of King College Prep High School on March 3, and 10 more were broken into Saturday. One victim claimed her car was broken into both nights. All of the vehicles were broken into through the front passenger's side window.